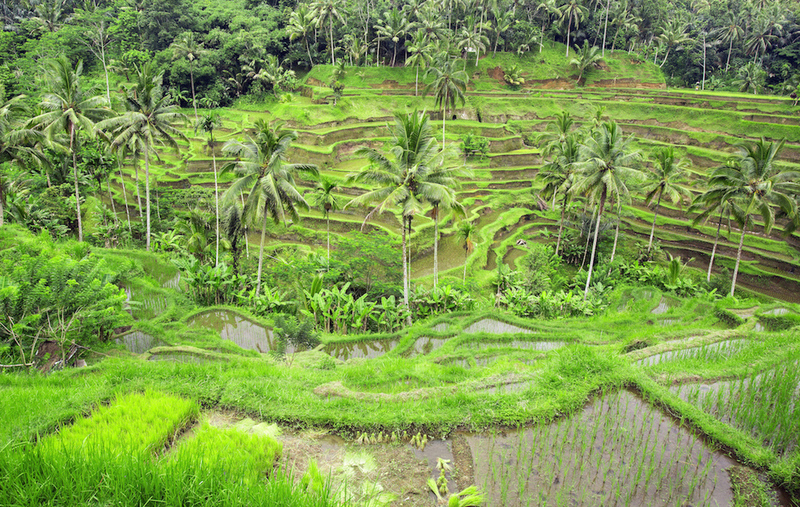 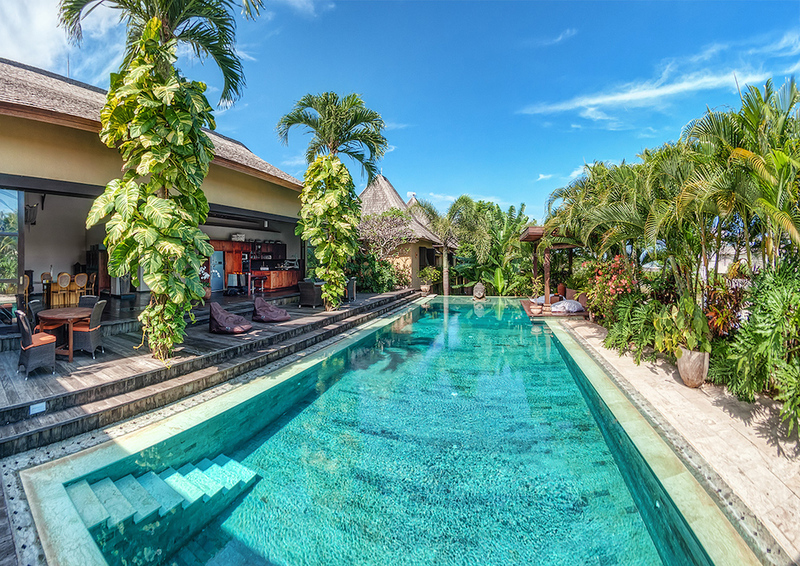 Lautan Kupu Kupu Estate is a luxury and stylish property positioned close to the famous Echo Beach and nestled amongst the picturesque rice fields of Pererenan. 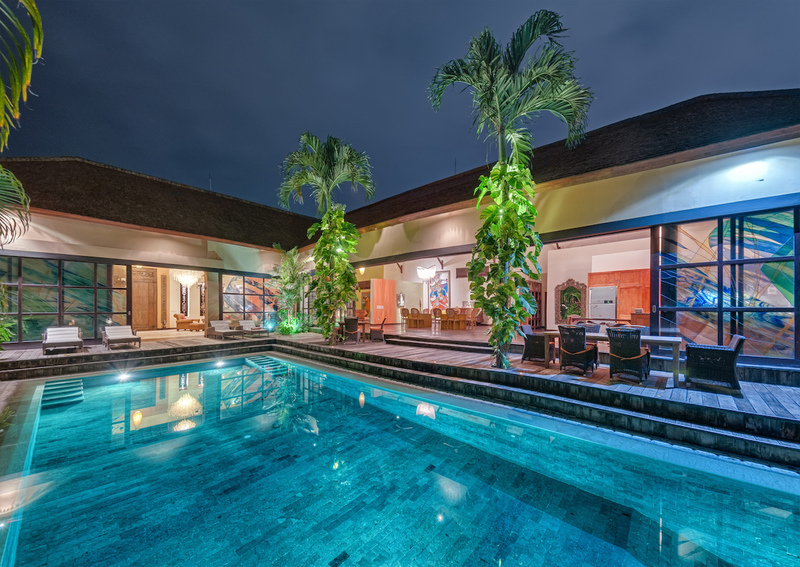 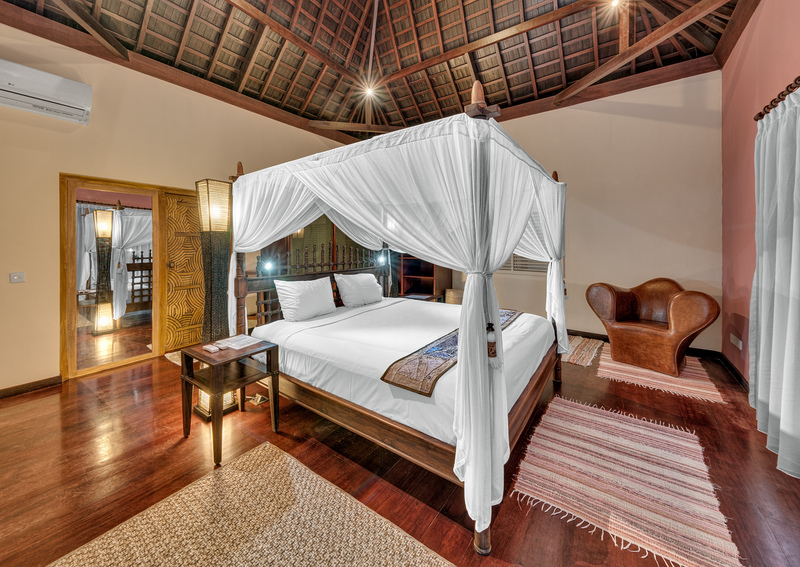 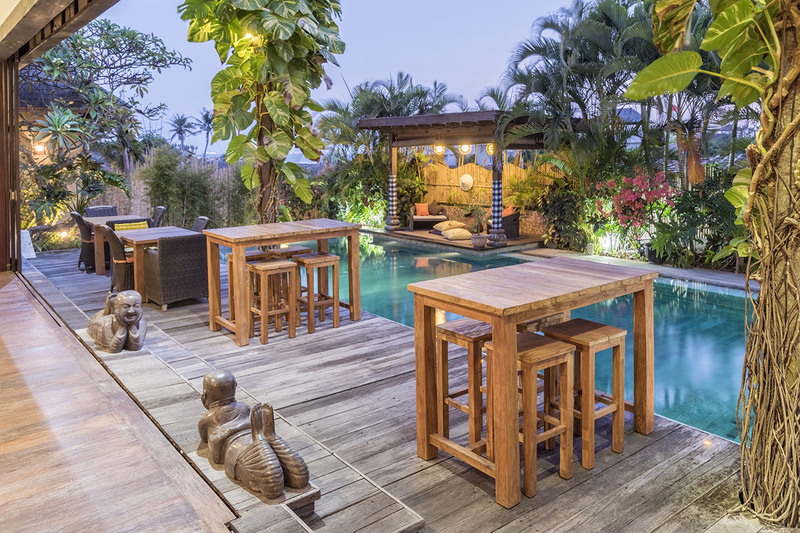 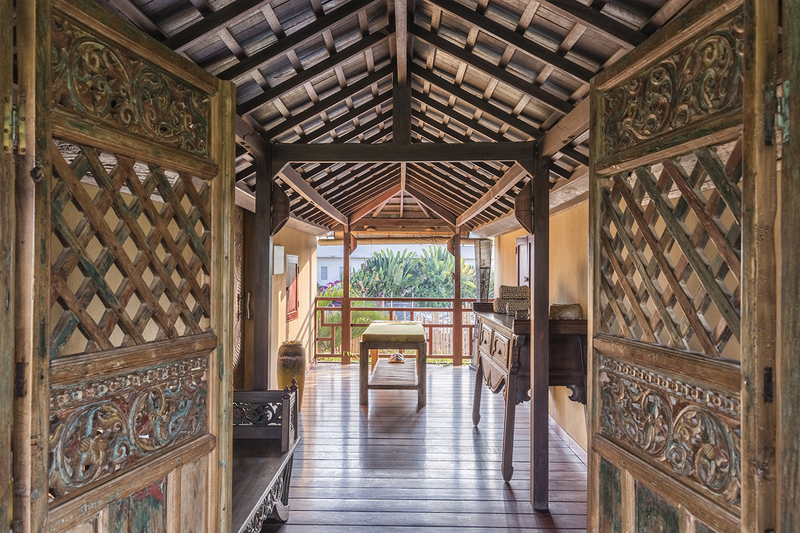 This luxurious villa delightfully pairs eclectic Javanese & Chinese antiques with new-classic Balinese architecture. 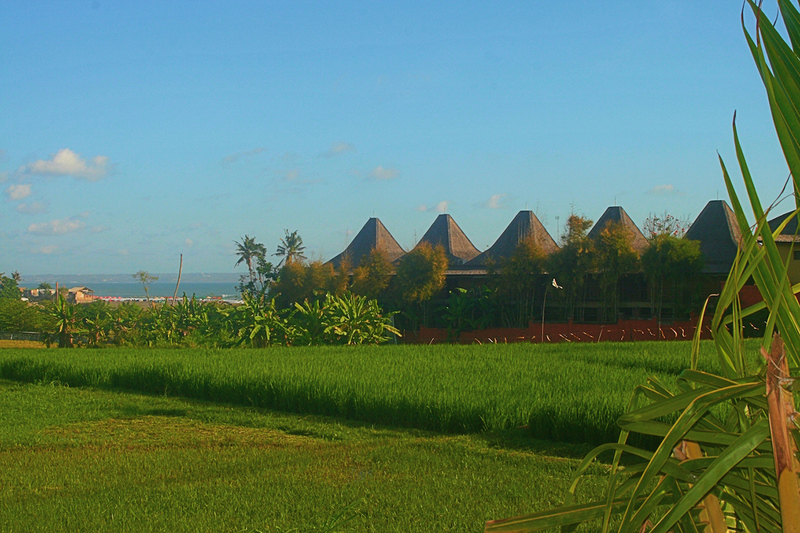 We do not have any offers currently.